The 4.4 percent increase was recently approved by university trustees. Lehigh University’s Board of Trustees recently approved tuition and fee increases for the upcoming 2019-20 academic year. The university’s Board has approved the undergraduate tuition increase of 4.4 percent. For the 2019-20 academic year, tuition will increase by $2,310 from $52,480 to $54,790. 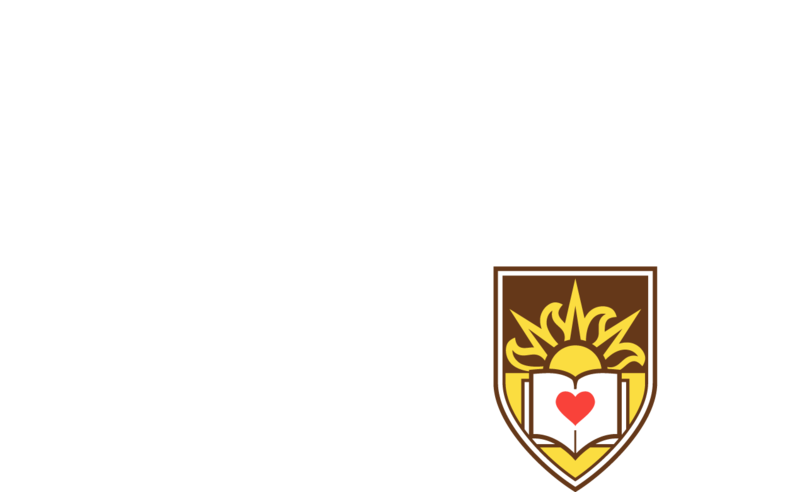 The total cost of attending Lehigh as an undergraduate -- including tuition, typical room and board charges, and the undergraduate technology and activity fees -- will be approximately $69,650. The university is committed to providing financial assistance to students in need. Families receiving or applying for financial aid and families whose circumstances have changed can find information on available programs on the Lehigh Admissions website at www.lehigh.edu/financialaid.